S&OP fosters collaboration between departments to better balance supply and demand. 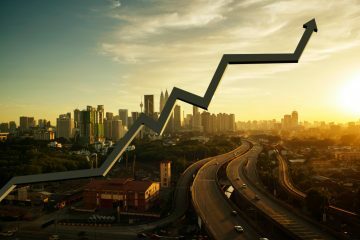 A key element in sustaining a competitive advantage in today’s global business environment is an effective Sales & Operations Planning (S&OP) process. Supply-chain focused companies use S&OP to develop a business-wide game plan to improve its overall business performance. It is designed to enable value-based management and ensure optimal overall business results. Sales & Operations Planning (S&OP) is the process by which we bring together all the plans for the business (Customers, Sales, Marketing, Development, Manufacturing, Sourcing, and Financial) into one integrated set of tactical plans. S&OP gives management the ability to direct its business to achieve a sustainable competitive advantage. 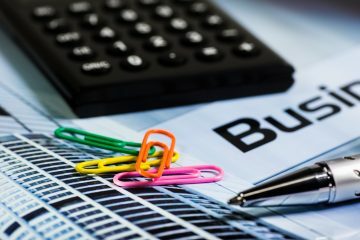 The overall objective of S&OP is to arrive at a business “Game Plan” to help manage and allocate critical resources to meet the needs of the customer at the lowest cost. 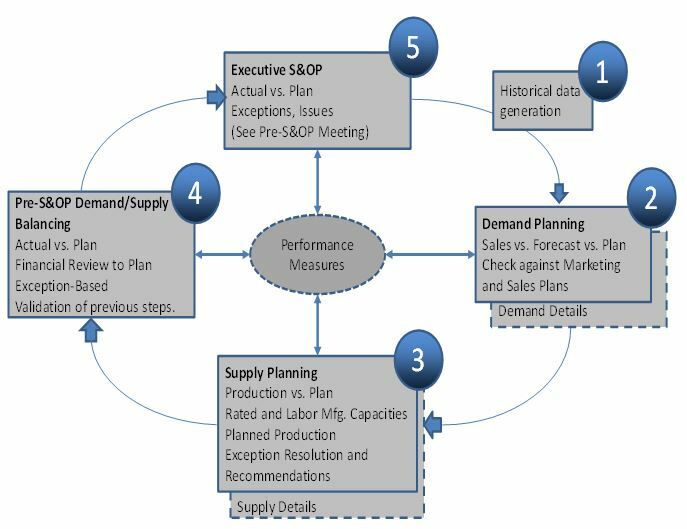 S&OP is a five-step process as illustrated in Figure 1. S&OP is a process that coordinates different areas of the business to meet customer demand with the appropriate level of supply. Implementation of S&OP should be undertaken in phases. Most businesses start with a pilot program in one business unit in one country, for example. S&OP has been around for over 20 years now, and many firms have implemented it at the country or region level. However, in today’s globalized economy, firms must evolve to using S&OP at the global level. Globalization has occurred at such a rapid pace that many firms today find themselves thinking “globally” but acting “locally.” It is only natural that priority has been given to establishing a presence in new and emerging markets. However, it is time for firms to begin the journey to global planning and execution in supply chain. The first step in implementing Global S&OP is to understand the configuration of the firm’s demand and supply planning, and execution processes. For example, do plants only serve their region and if so, is this the best approach? What region-specific product requirements exist? For example, do different packaging and labeling have to be used in each region? Global S&OP is applicable regardless of existing constraints within regions. However, it must be customized based on that situation. Obviously, one goal is to eliminate self-imposed constraints that make global planning more difficult. 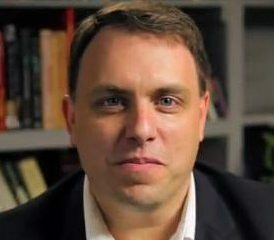 This article will present details for two scenarios. In the first, most products can be produced at all plants globally. Products are assigned to plants based on profitability. In the second, most products are sold and produced at a regional level. Both scenarios can benefit from Global S&OP. Let us assume a global business has five producing plants located on four different continents. All five plants can individually produce approximately 80% of the total products offered. The other 20% of the products must be produced at a particular plant. This constraint is programmed into the toolset used to optimize the production schedules. The S&OP process for this scenario is outlined in Figure 2 (see below). Demand planning is performed on a regional basis as regional marketing and sales are closest to their market and are held accountable for meeting the sales plan. The regional demand plans are consolidated into a global demand plan, which is compared against the global business plan. Global marketing can and does make adjustments to the overall demand plan. The Global Master Production Scheduler develops the supply plan and assigns products and volumes to individual plants using the optimizer tool. The results are shared with the regions. A Global S&OP meeting is conducted to review and discuss the supply plan. Open issues or individual regional concerns are addressed in this meeting. The Regional Master Production Schedulers develop more detailed plans for plants in their region. They are constrained by decisions made in the Executive S&OP meeting. The Region conducts an S&OP meeting to finalize and communicate the plan. 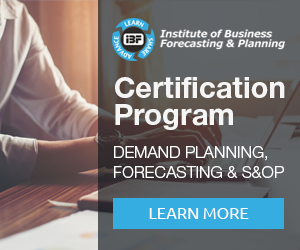 The size of the business, the complexity of the network, replenishment lead times, etc., are used to determine whether the Global S&OP plan should be revised quarterly or monthly. Exceptions that arise during execution of the plan are resolved through the coordination of the Global Master Production Scheduler. Pre-established policies and procedures are used to control changes during the plan period and ensure focus is on total economics. The Global Master Production Scheduler routinely monitors performance to plan. S&OP is a multi-step, collaborative process, with inputs from various stakeholders to develop an operational plan. Emphasis in measuring performance must be total profitability and the plan must result in higher utilization of assets and lower costs. In the second scenario, the business offers many products in small quantities across a dispersed market. 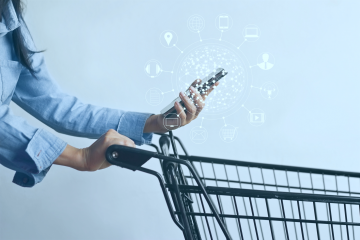 Some product-to-machine links must be maintained to ensure satisfied customers, and lead times do not allow for global sourcing. In this case, the Global Business Plan is allocated and maintained at a regional level. In most organizations, regional teams develop forecasts and demand plans which are then reviewed by a centralized team. 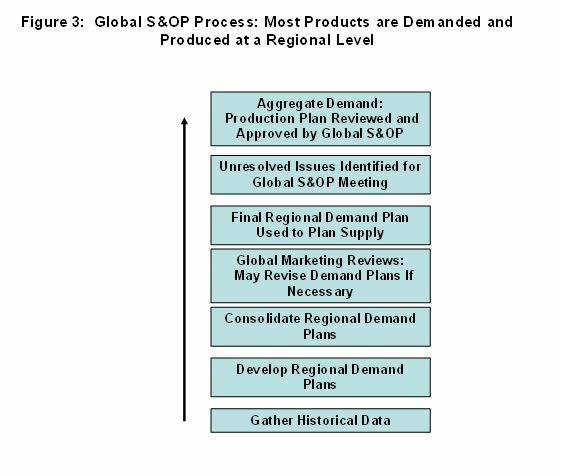 In this scenario, the supply plan is not determined globally and allocated to the regions; rather, the supply plan is determined at the regional level and then aggregated for final review via the Global S&OP process. Balancing of service-cost-inventory occurs within the regional planning processes based on globally agreed-upon targets. In this approach, less emphasis is placed on cross-regional interaction and more on regional levels with the idea that the good regional performance will lead to good global performance. To enable the global approach to planning, the organization must change, which requires vision and plan for change management. Responsibility for the process, the scorecard, and the technology become global. Regions participate in the selection of metrics, the design of the process, the development of the policies and procedures, etc. Also, both the demand planning and supply planning processes involve interaction between regional and global personnel. However, the ownership for the global processes is with the global personnel. The structure of the Global S&OP team is outlined in Figure 4. With a global approach, the firm can expect the number of persons involved in the S&OP meeting to increase. More and more emphasis will be placed on resolving most of the issues and doing most of the planning before the meeting. Only those issues and imbalances that were not resolved in the pre-S&OP meeting processes will be placed on the global meeting agenda. Given the complexity and number of stakeholders in such a global process, the business must develop and use policies and procedures to ensure overall goals are the focus, and make every effort to avoid disruptions due to differences in opinions. For example, rules are needed to control tradeoffs between production plans at regions. Policies are required for handling unplanned demands or production disruptions. 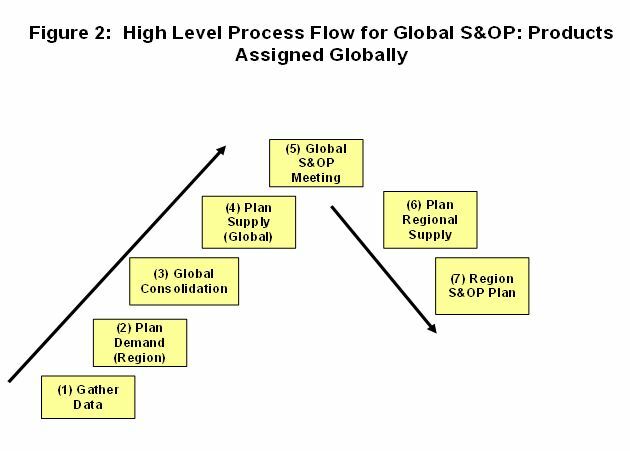 Figure 5 describes key planning rules/policies to be established for a successful Global S&OP process. Global S&OP policies are required for all regional teams to follow the same procedures and best practices. The Global S&OP team must periodically review and revise rules/policies and procedures as required. The team must reach consensus on the policies and procedures as all key stakeholders must support the planning outcome. Timely and accurate communications across regions and functions. To make certain this happens, adopt easy-to-use tools that can be accessed globally. Develop a meeting schedule on a rolling 12-month basis to ensure participation. Use a planning calendar and measure adherence to agreed-upon dates. Align goals and objectives across regions and functions to ensure participants are not punished for shifting their focus on overall performance. 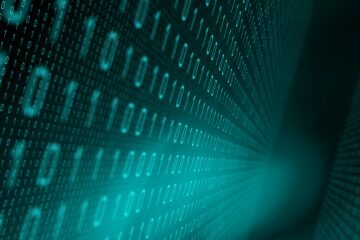 Design and implement global IT support with the goal of minimizing overall cost while providing key participants the data views and data aggregations they need. Change management needs. This may require educating the Global S&OP participants in the process, and provide implementation and facilitation support for the first few months of the process. At first, participants will not be focused on the global good. This takes time. The leadership will need to set the example. Clear roles and responsibilities must be developed, and documented procedures are needed to help remove emotion from the process. Performance against the business scorecard metrics will be the ultimate measure of success. Shift in focus on value added from local or regional to global. Increased visibility across the entire supply chain enabling better business decisions and quicker reaction to issues. Improved communications and teamwork across regions and functions leading to more balanced tradeoffs in decisions resulting in improved bottom line. The regions and countries of a global firm will not optimize plans from a global perspective in the absence of a global process. Instead, they will maximize benefits to their region or country without regard for the overall business results. 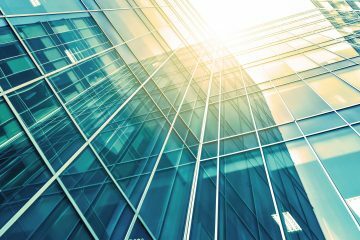 Leveraging S&OP by shifting the focus to the global bottom line will yield significant financial, customer, and internal benefits. Previous ArticleTop Down And Bottom Up Forecasting, Are They Fit For Purpose? Very solid article and one that will read well to supply chain, inventory, demand management roles. What we need more of are articles that “xplain” the strategic benefits to CFO’s, CEO, COO and business unit leaders ?